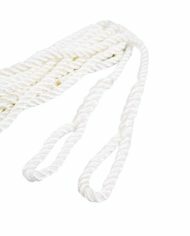 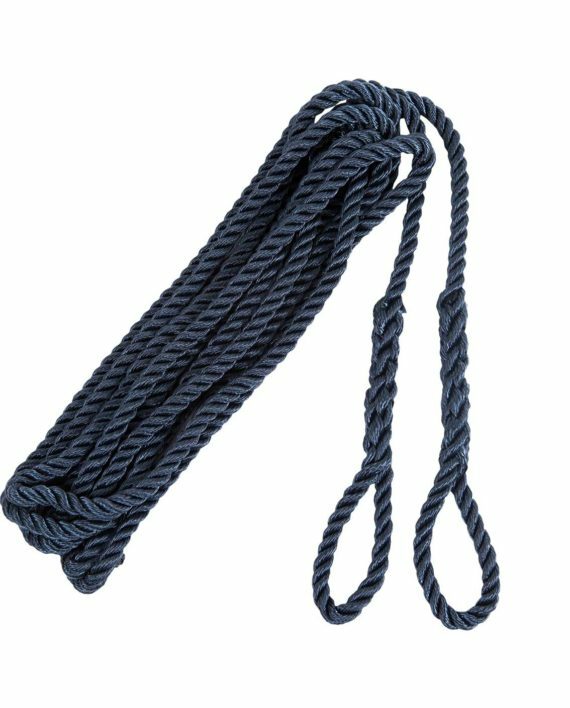 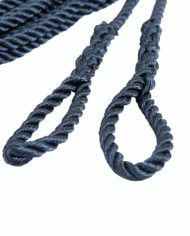 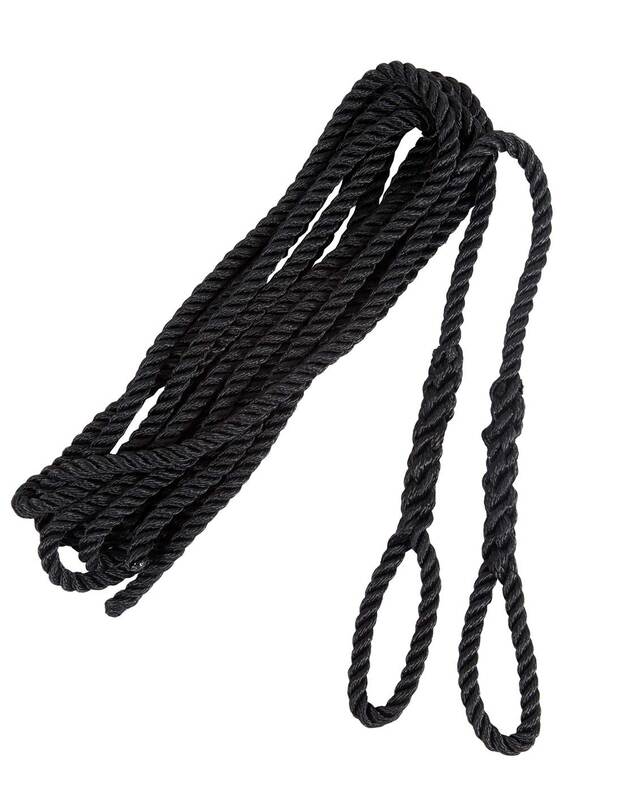 Seago fender lanyards are the perfect way to hang your fenders alongside your boat. The lanyards are 2 metres long with a pre spliced eye at one end to make life simple. 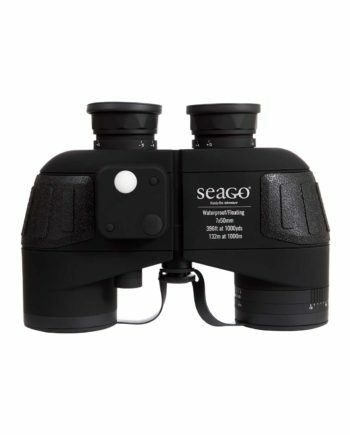 The Seago BM750C is a lightweight heavy duty binocular. 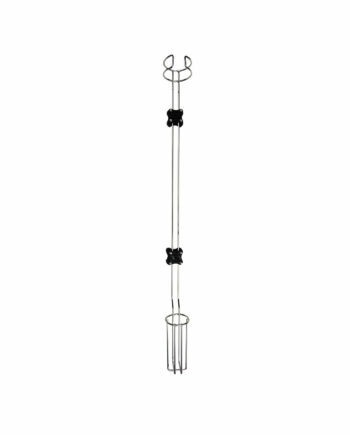 A stainless steel rigid danbuoy holder with fitting kit. 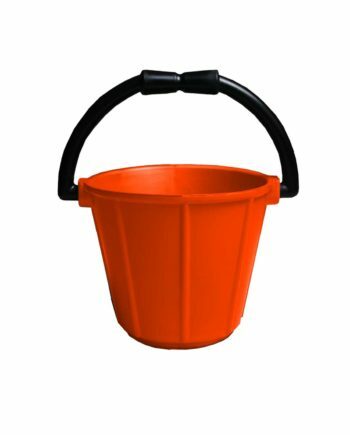 A strong versatile marine grade vinyl bucket in 3 colours. 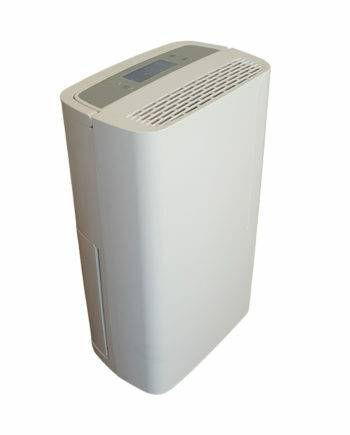 A clever dehumidifier with great looks and fantastic features. 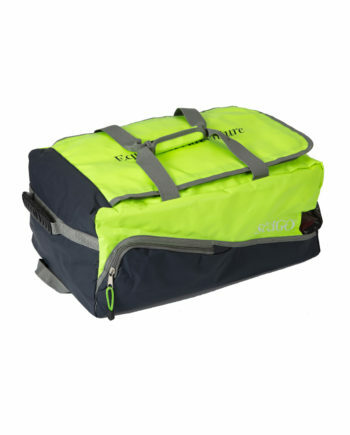 A convenient way to transport and store your lifejackets in a high visibility colour. 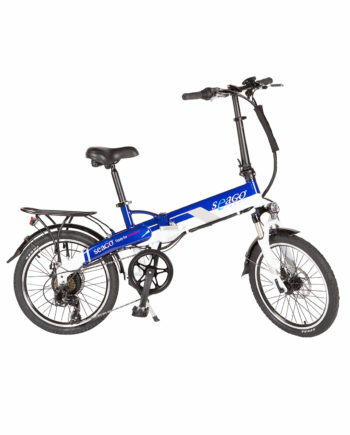 A highly spec’d electric folding bike with style.